It was housed at first in a vacant room at the Old English School, but soon outgrew its space, and with some help from Lord Panmure, the present Museum was built on the same site. The impressive building, designed by John Henderson, Architect, of Edinburgh, was opened on 27th October 1843, Lord Panmure's birthday. It was one of the first purpose-built museums in Scotland and was intended to resemble a Greek Temple of Learning. Collections were displayed on geology, natural history, ethnography, fine art and the multitude of other items that might be found in a typical Victorian collection. 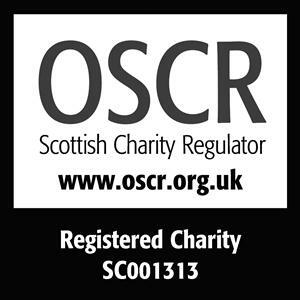 The Society went from strength to strength and by 1858 it had 120 members. Subscriptions that year were Ladies 2/6, Gentlemen 5/-, Life Membership 3gns. By 1889 the Museum had once again outgrown its confines and an extension was built. 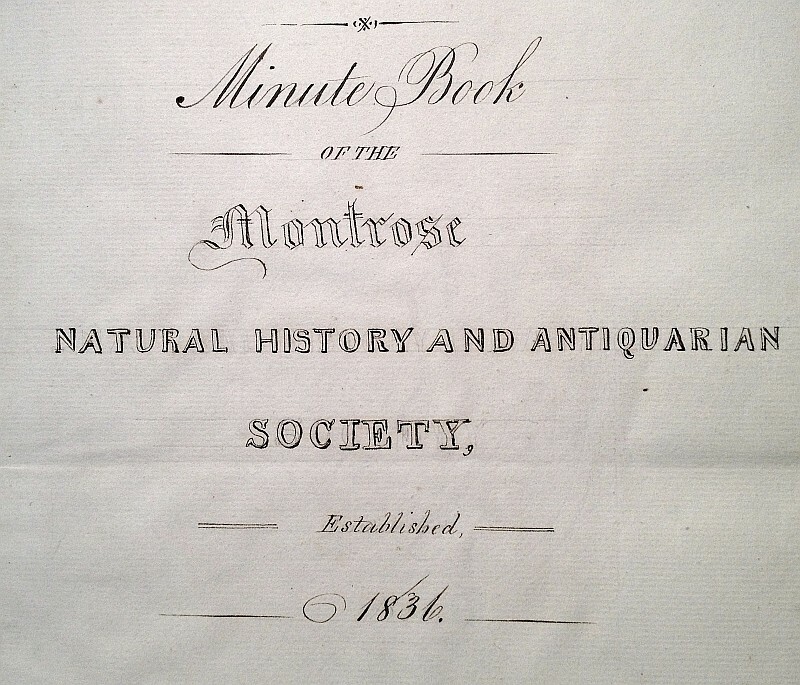 The Society still meets in Montrose Museum, at 7:30pm on the second Tuesday of every month from September to April, when speakers from the areas of both History and Natural History give well attended talks.